↑ Schaefer, Dave. 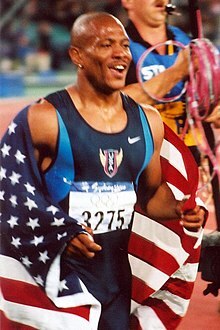 "Q&A: Olympic champion Maurice Greene on his contenders". 喺2007-06-05搵到.